Welcome to our Library guide to aerospace and logistics resources. The Aerospace Online Library also includes information about Study Skills and Referencing. 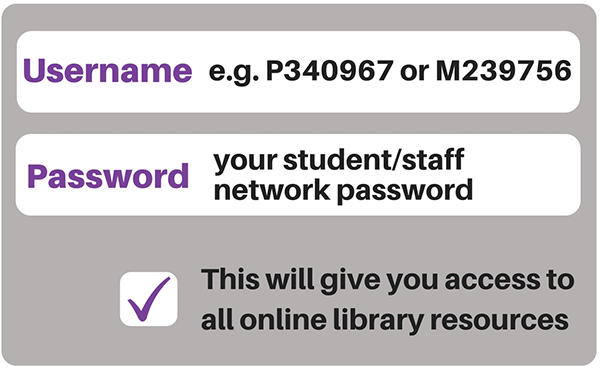 You are welcome to borrow from all South Metropolitan TAFE Campus Libraries. Some print resources in the aerospace subject areas are available at our Bentley Campus Library.